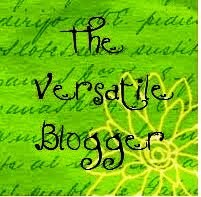 Writer’s Diary #7: how many drafts does it take to write a novel? I am currently immersed in writing my second novel, trying to write most days. It’s quite a while since I wrote my first (The Occidentals, published as Caron Eastgate James by Asia Books in 1999 and later in German editions), because a PhD and a non-fiction book, not to mention employment, got in the way. So I’m getting into the swing of writing again, aiming for 1000-2000 words a day, but currently doing 300-500 words most days. Still, anything is better than nothing. If you wrote only one page a day, every day, for a year, you’d have a novel-sized manuscript at the end of it. The main thing is, just keep going, no matter how small the input seems. Regular writing is the key to success. 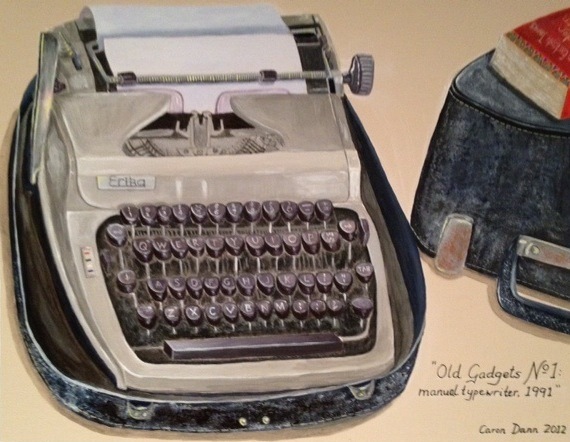 My painting of my old manual typewriter, bought in Bangkok in 1991, on which I wrote part of my first novel. I bought it so I could continue working during the frequent power cuts we had in those days. Image ©Caron Eastgate Dann, 2012. 4. Fourth draft—Complete the polishing; small adjustments etc. As a journalist, I’m used to writing quickly, but of course, journalism usually requires short pieces, most less than 500 words each and rarely more than 2500, even for features. But I still believe step one on that list is paramount: get your story down, no matter how badly you think you’ve written it. Then you have something to work with.